Image credit: My Crazy Internet Marketing Expedition. Why not just do an unqualified list of all schools in the province, you may be thinking of asking. There are just way too many which makes doing such a list impractical in a research sort of way. 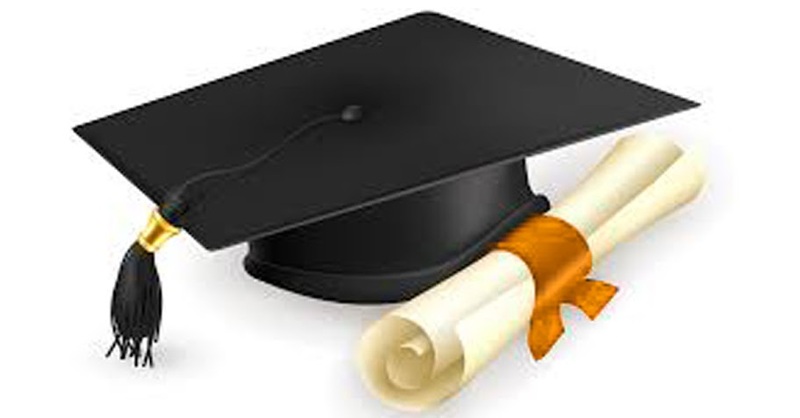 Hence, this list is limited to institutions of higher education. 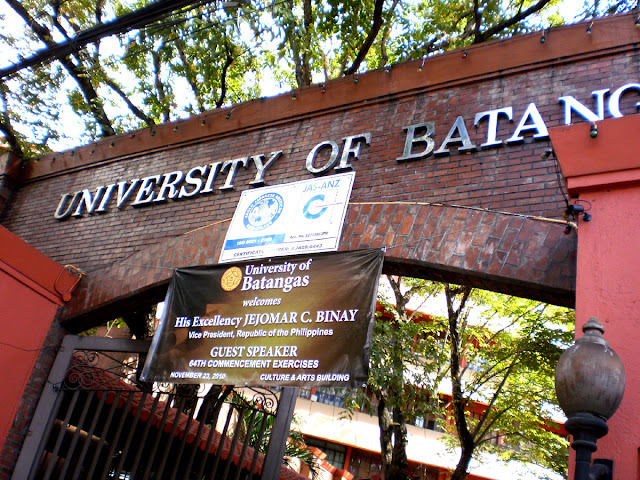 Just to make sure that all who read this article are on the same page, a higher education institution in the context of this article is either a college or a university offering tertiary level programs recognised by the Commission on Higher Education or CHED. Majority of the institutions in this list began life as basic education (elementary to high school) institutions and grew naturally to one day offer higher education. 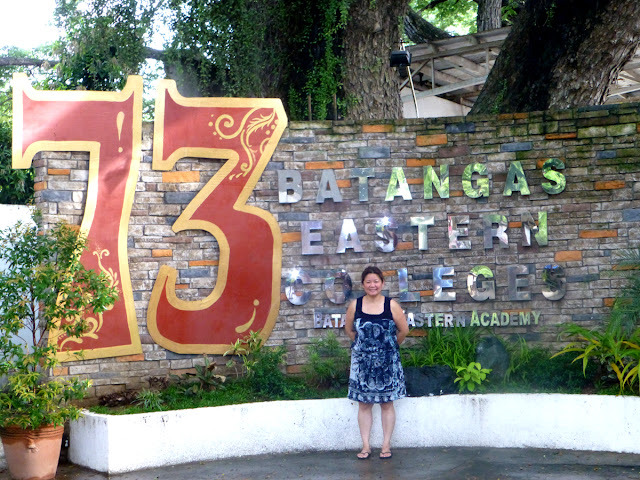 The list of schools offering higher education in Batangas was originally plucked from the CHED web site, and it was a simple matter of researching over the Internet to determine each school’s foundation date. It goes without saying that any school that does not have information over the Internet, official or otherwise, was not considered. If I am being honest, any school that does not have a web site does not deserve consideration at all. It is 2016, after all; and there are countless do-it-yourself free services all over the Internet. 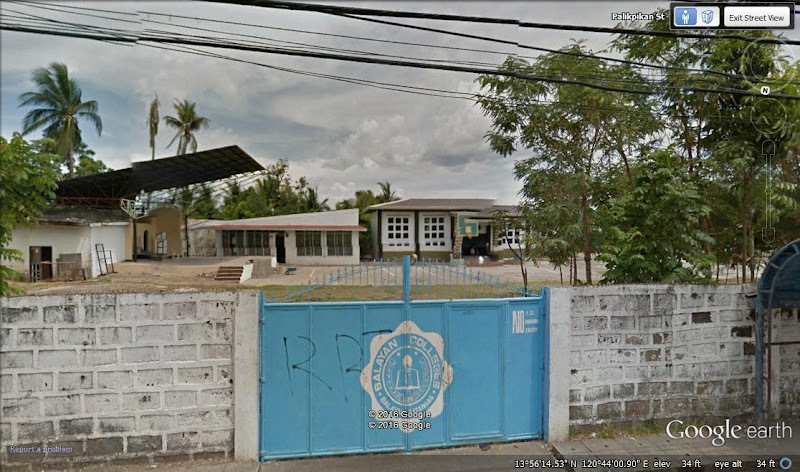 One school in the list, Balayan Colleges, is somewhat contentious. I have found its foundation date in a third party web site but have not been able to corroborate this. 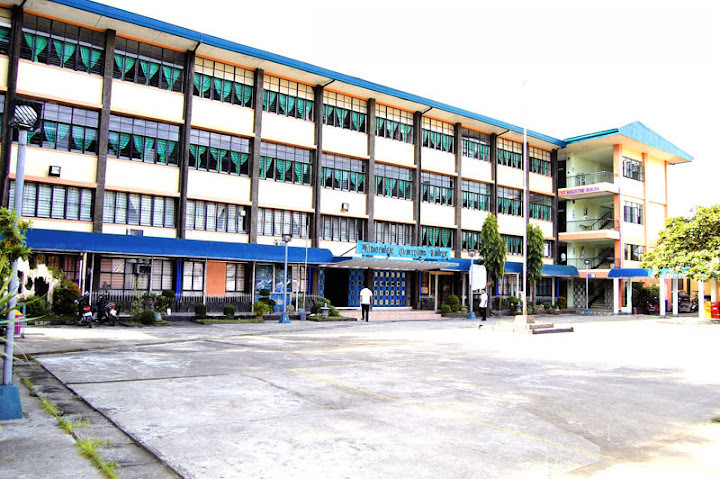 If its foundation year is invalid, then the Lipa City Colleges enter the oldest ten institutions list since its foundation year was 1947 and this is verifiable in the college’s official web site. Image credit: Golden Gate Colleges on Wordpress. Image credit: OFW Guide and Info. Image credit: Eusebio Lopez, Miner Descent. Image credit: ICC Balayan official web site. 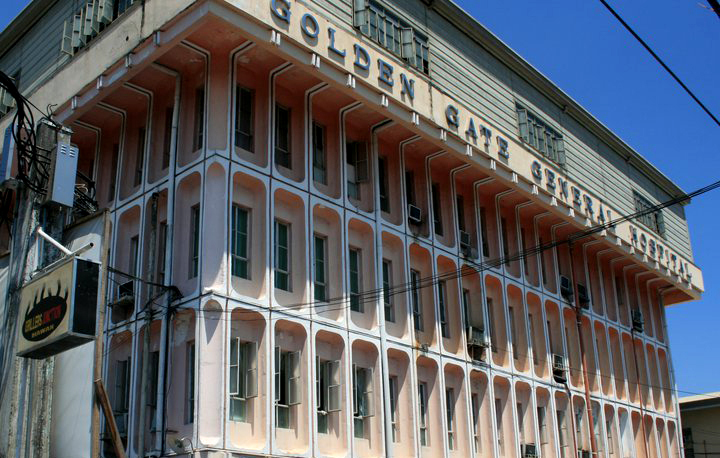 The Philippine Online School Directory says that Balayan Colleges was founded in 1926 and used to be known as Balayan Institute. I could not find anything over the Internet to corroborate this. Neither could I reach the school by phone.